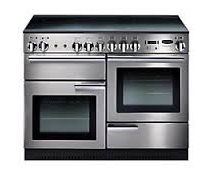 *One fan oven and one conventional oven, with separate grill compartment, offer maximum cooking capacity. 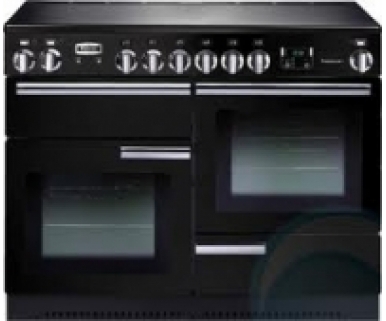 *The grill has been upgraded to include the glide-out grill, for added safety when grilling. *The unique Handyrack allows you to tend easily to your roasts. 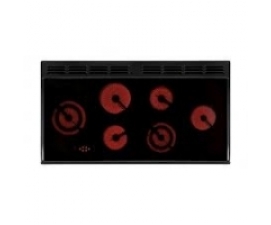 *Porthole door on the main oven makes it easy to check on food without opening the oven door. *Ceramic and Induction models have ‘hot hob’ indicators for safety. 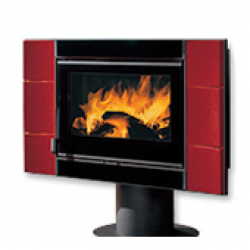 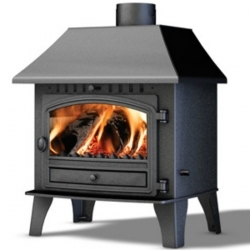 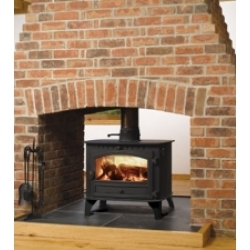 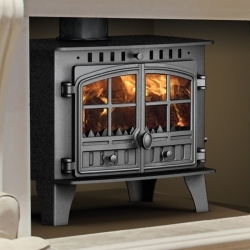 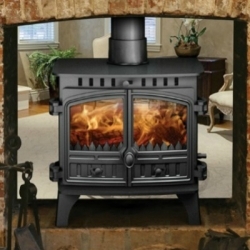 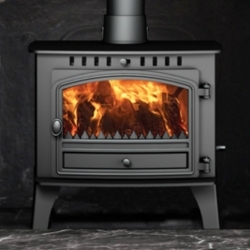 *Digital Dual Fuel and Induction models are recommended by the Energy Saving Trust.